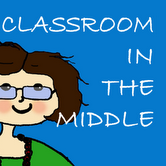 Minds in Bloom is excited to welcome Sharon Fabian, of Classroom in the Middle, back to the blog today! 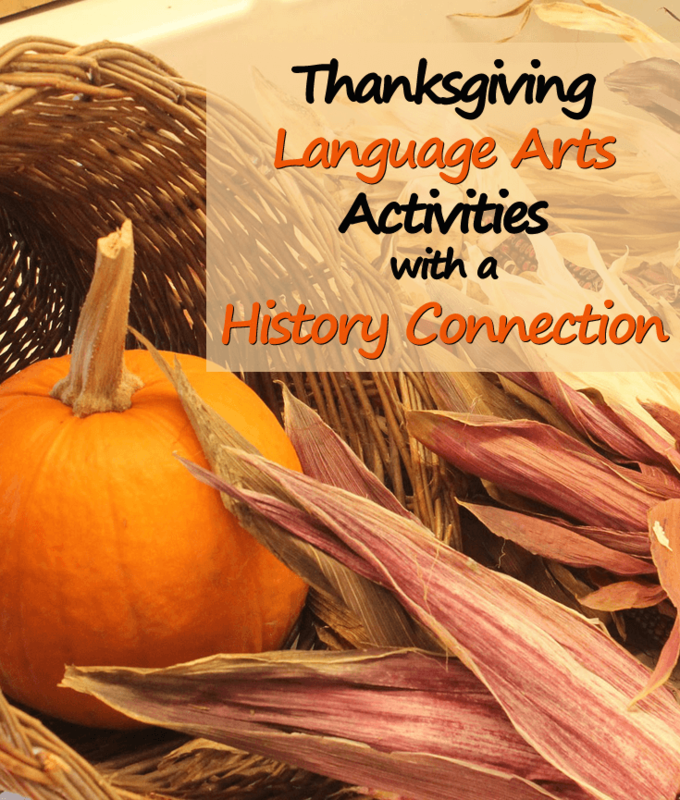 Please enjoy her guest post about Thanksgiving language arts activities that have a history connection! Fall holidays are such a fun time in the classroom – classroom walls everywhere are exhibiting projects in autumn shades of orange, brown, and gold. But by the time kids have been in school for a few years, the last thing they’ll get excited about is a paper pilgrim hat or a hand-shaped turkey. 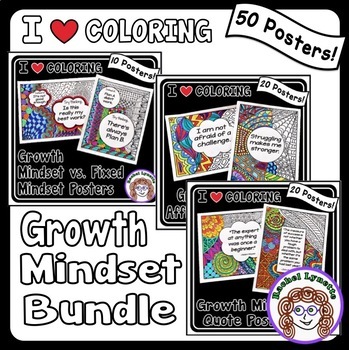 They’re ready for projects that are still fun and seasonal, but with a little more content. So now what do you do? 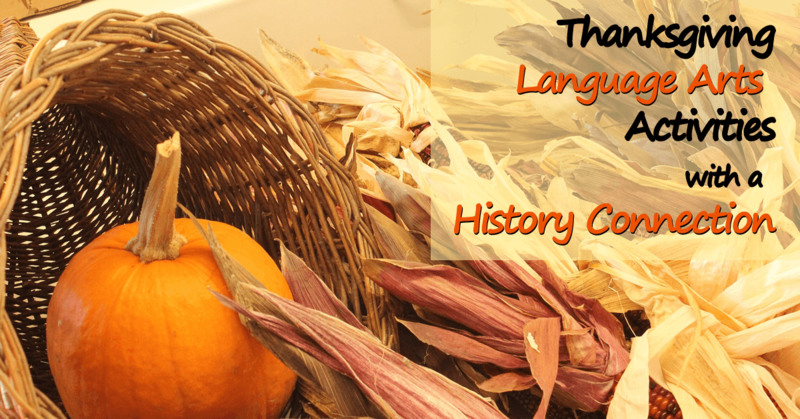 The weeks before Thanksgiving are a great time to bring in projects based on historical events and people, and it’s easy to create language arts activities with a history connection at this time of year thanks to all of the great informational text that is available on history and museum websites. 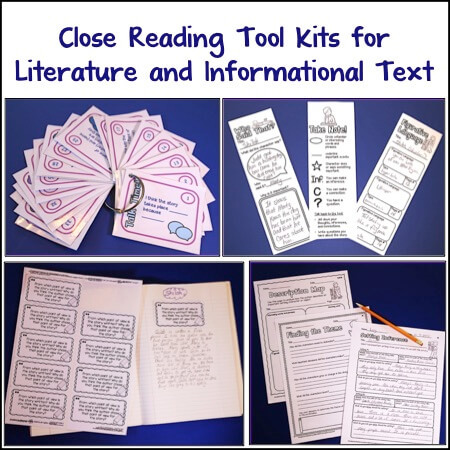 Once your students have done some reading or research, it’s easy to have them take that information and branch out into one of many fun projects. 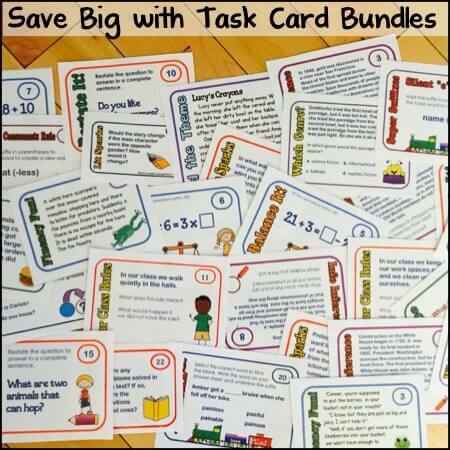 The projects will be right on task because each one applies knowledge that the kids have gained from their reading. In the image below, you’ll see a partially completed example. Or how about a “practical” type of writing, such as a real estate ad or a dinner menu. After reading about the homes of the colonists and the Native Americans, students could draw a home from the 1600s and then compose a modern style real estate ad advertising the home for sale. Or they could design a dinner menu of foods that would likely have been eaten at the first Thanksgiving. More advanced students might include details about how the food was prepared and some of the ingredients. This image shows a partially completed menu that simply lists food items, but each one is appropriate to the period. Using what they have read to complete a realistic drawing is always a good way for students to show what they have learned, as well. 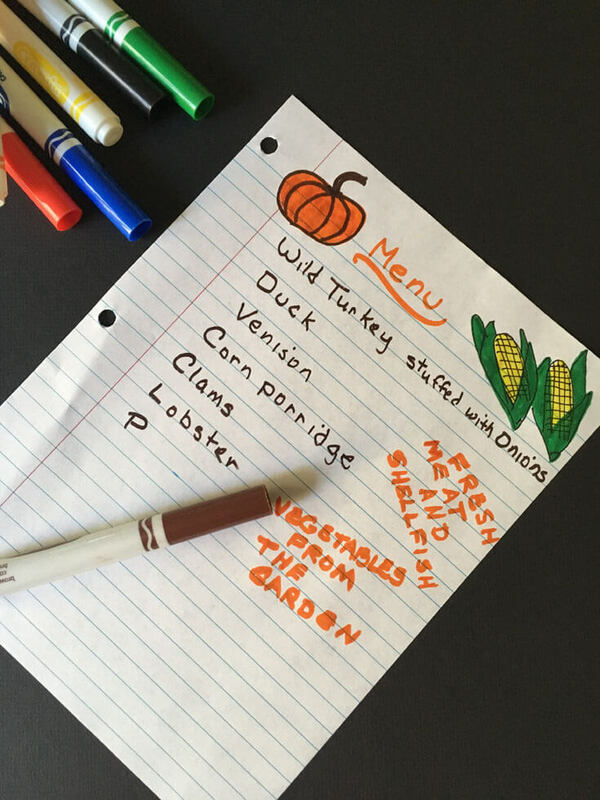 For example, students could draw a scene of the Pilgrims or the Native Americans “shopping” for food (hunting, gathering, and farming). Other students might draw fashion designs for clothing of the period. 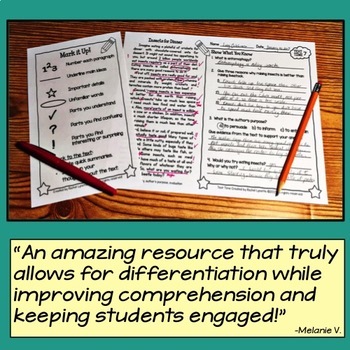 Students can use an article that they have read as a vocabulary source, too. 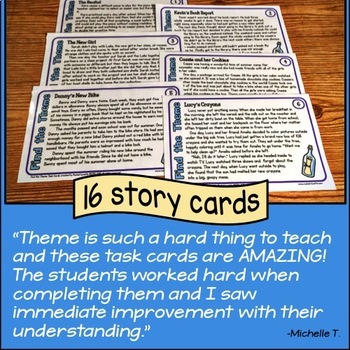 Have students highlight their choices of vocabulary terms to work on in the article they have just read. You might want them to look for just words related to Thanksgiving, fall, and the 1600s, or you could open it up to other words, as well. 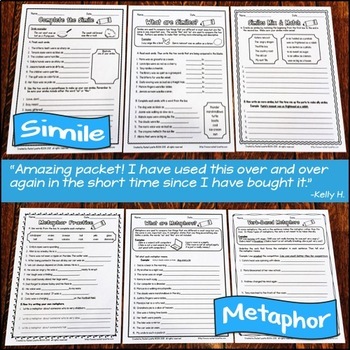 Ask students to explain why they chose certain words to include in their list, and after a little discussion, take a quick vote to narrow the choices down to a short list of words that will be used for further activities. 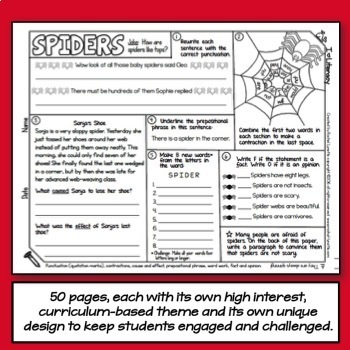 Now students are acting as the teacher using a class reading to select material for a lesson. 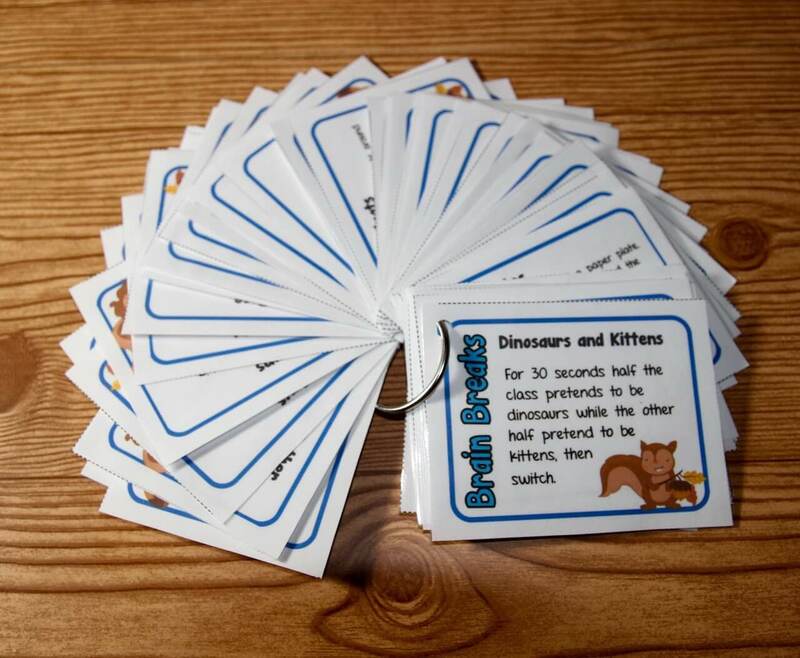 Able students might enjoy taking it a step further and preparing puzzles or games for the class using the chosen words. Thanksgiving readings can also be a good springboard for discussions or for writing topics. The settlers were immigrants from England, and it would be interesting to discuss their experiences as immigrants in a new land, sometimes being welcomed and sometimes facing conflicts with the people already living here. 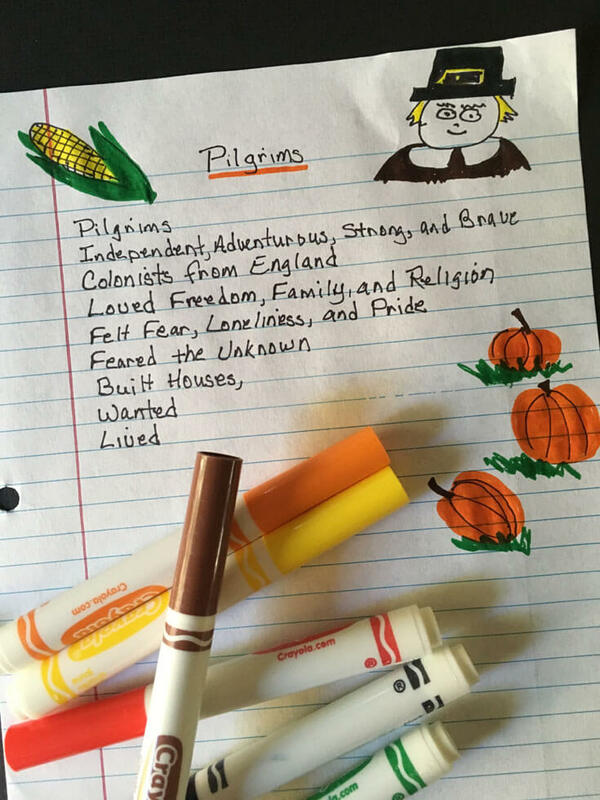 Students might compare the colonists’ experiences to the experiences of a group of immigrants that they know of today. They could also look at the situation from the opposite point of view, and write about what it must have been like for the Native Americans when settlers unexpectedly moved onto their lands. Now, back to modern-day Thanksgiving for a moment – just long enough to offer a free resource, Thanksgiving Similes – So Much to Be Thankful For, that you can download now. 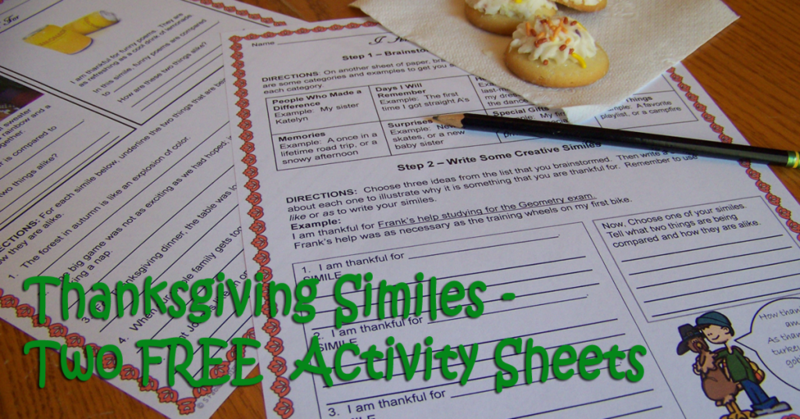 It includes two activity sheets, one with Thanksgiving-themed simile practice and one with a creative writing activity. Sharon, from Classroom in the Middle, is a tutor, a writer and designer of teaching materials for middle graders, and a retired middle school teacher. 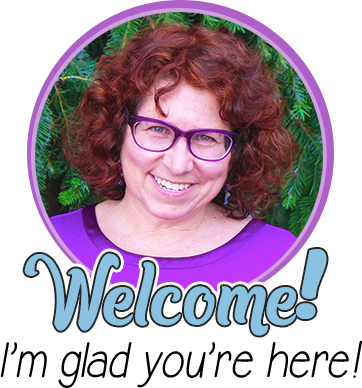 Her focus is on language arts for upper elementary and middle school classes. 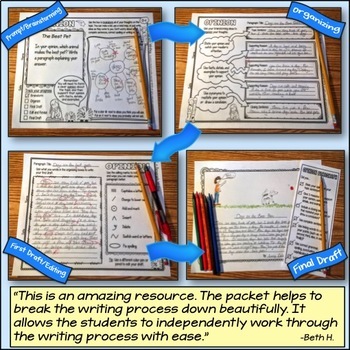 You can read her blog at Classroom in the Middle and find her teaching resources at the Classroom in the Middle store. 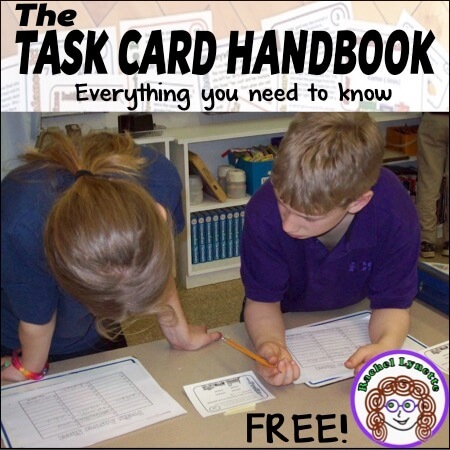 Thank you for sharing the post with these fun activities.